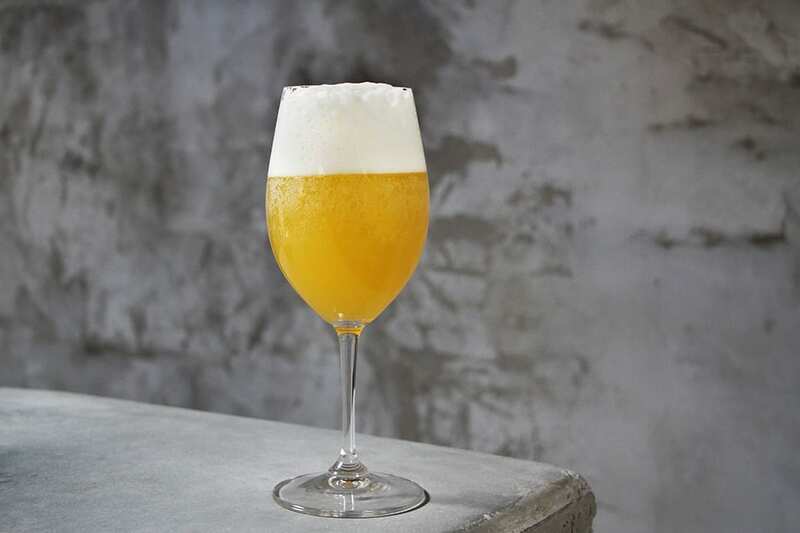 Sweet pineapple and sparkling wine boost this sherry cocktail from Clavel Mezcaleria in Baltimore. It makes for a lovely low-abv cocktail for any brunch setup. Combine the pineapple juice, sherry and lime juice in an ice-filled shaker, and shake until chilled. Strain into a chilled glass and top with sparkling wine.